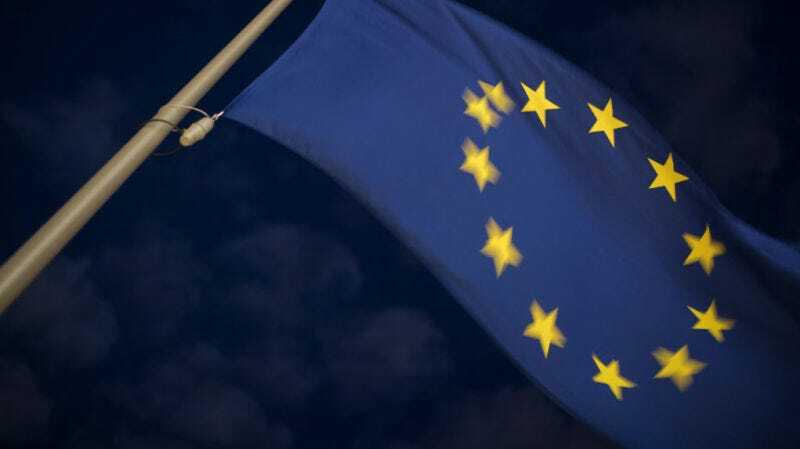 Amid widespread protests, online and off, the European Union approved a controversial new copyright directive on Tuesday. Two years in the making, the legislation is intended to give copyright holders more control over their work, but critics say it could hand more power to tech giants, stifle the free flow of information, and kill our beloved memes. 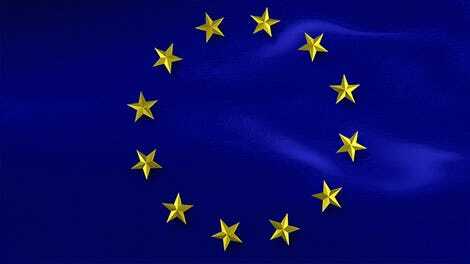 European Parliament passed the copyright directive in a vote with 348 votes in favor, 274 against, and 36 abstentions. The new guidelines are the EU’s first major update to its copyright laws since 2001, and they’ve gone through a circuitous and confusing legislative process that only caught the public’s attention last summer. Lawmakers who opposed the directive attempted to remove the most contentious pieces of the legislation before holding a final vote on Tuesday but were overruled by just five members of Parliament. The directive aims to empower news publishers and artists against big tech platforms like Facebook and Google as they profit from others’ work. As such, it has seen high profile support from big names like Lady Gaga and Paul McCartney. For many, making it more difficult for tech giants to make money and gather traffic from copyright violations sounds good in theory. But experts like the inventor of the World Wide Web, Tim Berners-Lee, have taken issue with two pieces of the legislation that they warn could have enormous unintended consequences. The whole situation is quite complicated, and we’ve covered it in further detail before, but the basic principals are fairly simple. Article 11, or what’s come to be known as the “link tax,” requires web platforms to obtain a license to link to or use snippets of news articles. This is intended to help news organizations gain some revenue from services like Google News that display a headline or a portion of an article that it suggests to readers. Article 13 requires a web platform to make their “best efforts” to obtain licenses to copyrighted material before it is uploaded to their platforms and changes the current standard of requiring platforms to simply comply with copyright takedown requests. The expectation is that platforms will have to use imperfect upload filters to deal with the flood of user-generated content, and the most draconian moderation practices will become the new normal. In both cases, critics argue that the directive is too vague and efforts to fix the issues are shortsighted. The primary concern is that the legislation will do the exact opposite of what it’s intended to do. Publishers will suffer as it becomes more difficult to share articles or discover news, and instead of paying for a license, companies like Google will just stop displaying news results as they’ve done when similar rules were tried in Spain. Smaller platforms or startups that allow users to upload content, meanwhile, won’t have a chance of competing with the Facebooks of the world that can afford massive moderation operations and still fail to get it right. The idea of fair use will become null and void as companies decide it’s not worth the headache to allow a re-purposed meme and risk legal liability. For those who oppose the directive, there’s a small bit of hope in the fact that each country in the EU now has two years to take the legislation and improve it before its implemented in their country. But as the Electronic Frontier Foundation’s Cory Doctorow has pointed out, that’s also an issue. “The problem is that EU-wide services will struggle to present different versions of their sites to people based on which country they’re in, and so there’s a good reason to believe that online services will converge on the most restrictive national implementation of the Directive,” Doctorow wrote. The final tally of how each member of Parliament voted on the directive will be posted here. 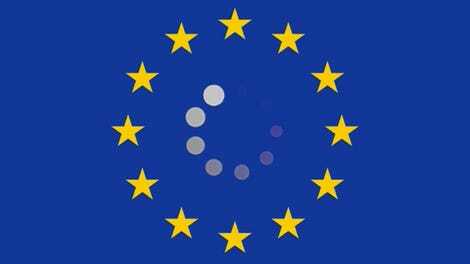 Europeans who want to sure the internet remains as open as possible will need to maintain pressure on their governments as this all gets worked out. This legislation slipped under the radar for a long time, but now that it has gained so much attention, no one should think that the fight to make it better is over.